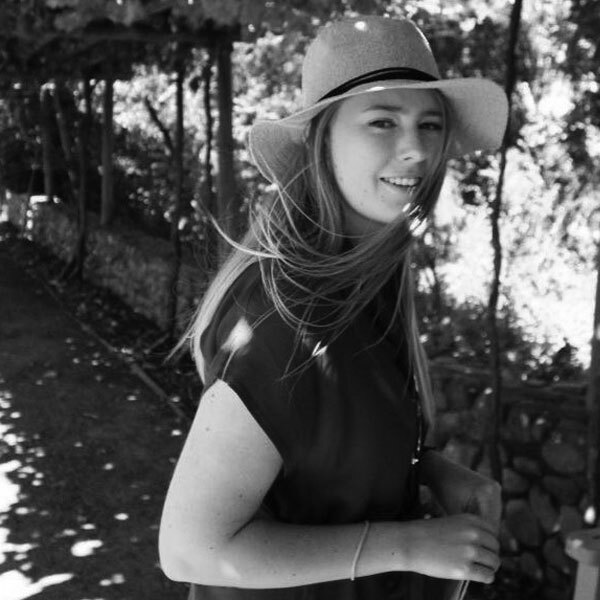 I am a final year BCom Tourism Management student who is extremely passionate about South Africa, providing world class service and uniquely memorable experiences to visitors and locals alike. I’m currently aiming at contributing my knowledge to the industry while gaining valuable work experience and furthering my knowledge in the hopes of one day becoming an expert in the field of tourism while also traveling all over the world. I’m a die-hard coffee enthusiast with a deep connection to cities and the experiences they offer. I also collect vinyl’s and enjoy old school Polaroid photography as hobbies. I absolutely love getting lost, exploring & discovering new things. I am slightly OCD about a lot of things in life but my constant attempts to overcome this has made my days quite entertaining. Overall I simply enjoy good company with good, fun loving people who I can learn from without being taught.